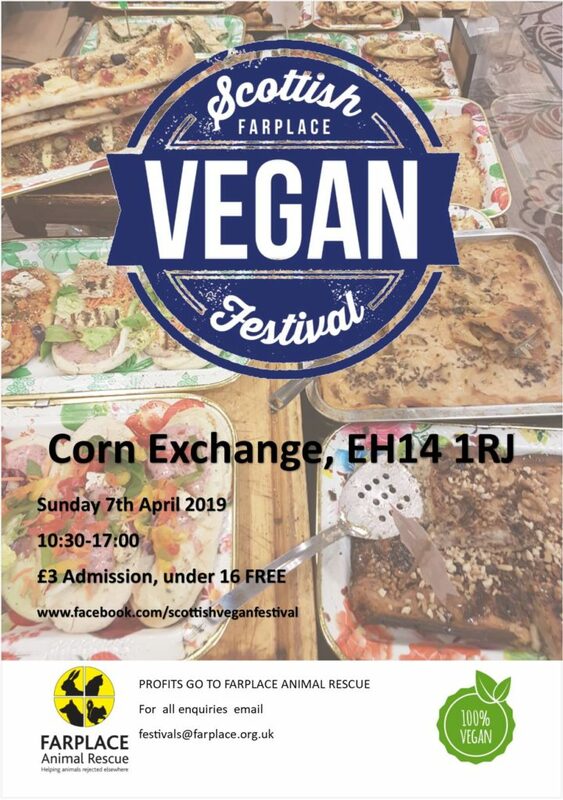 Volunteers with Share International have an information stall at the Scottish Vegan Festival, taking place at The Corn Exchange in Edinburgh, on Sunday 7th April 2019. 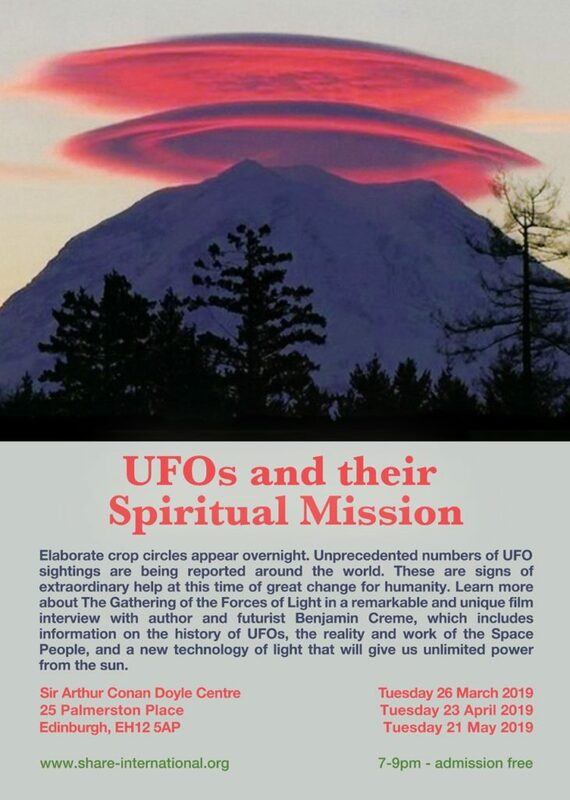 TITLE: FULL MOON WITH TRANSMISSION MEDITATION 2019 INFO: The time of the full moon is very important for the reception and distribution of spiritual energy and this is especially the case with Transmission Meditation. 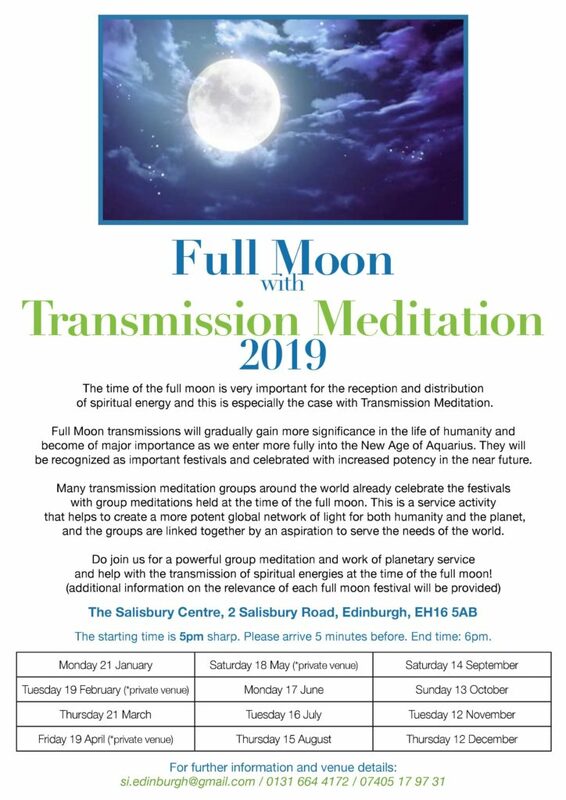 Full Moon transmissions will gradually gain more significance in the life of humanity and become of major importance as we enter more fully into the New Age of Aquarius. They will be recognised as important festivals and celebrated with increased potency in the near future. Many transmission meditation groups around the world already celebrate the festivals with group meditations held at the time of the full moon. This is a service activity that helps to create a more potent global network of light for both humanity and the planet, and the groups are linked together by an aspiration to serve the needs of the world. 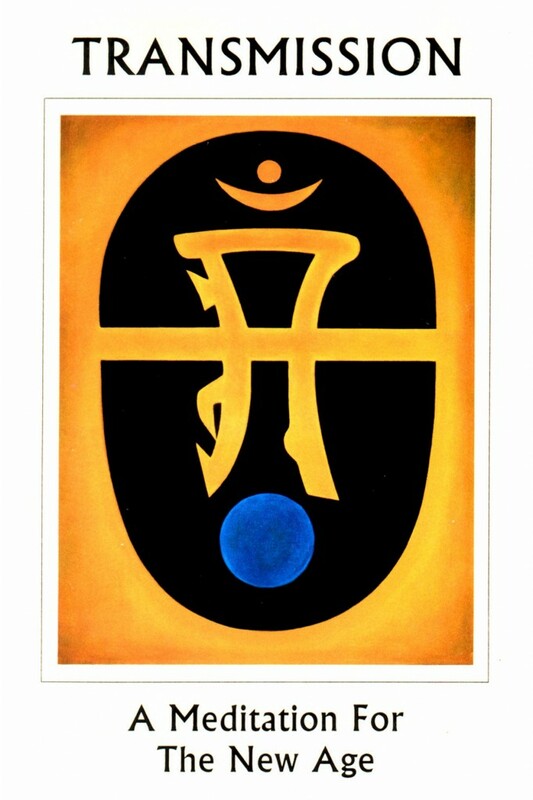 Do join us for a powerful group meditation and work of planetary service and help with the transmission of spiritual energies at the time of the full moon! (Additional information on the relevance of each full moon festival will be provided). This event is freely organised by volunteers with the Edinburgh Transmission Meditation Group and admission is free.